The Scottish Parliament's Justice Committee is seeking views on the Railway Policing (Scotland) Bill. The Bill was introduced in the Scottish Parliament on 8 December 2016 and sets out the arrangements for transferring policing of the railways and railway property from British Transport Police in Scotland to Police Scotland. You can read the Bill and associated documents here. This is a matter which causes us all - and those of you in Scotland in particular - great concern. We know that many of you responded to the public consultation over the Summer but this offers a further opportunity for us all to share our views. the implications, if any, for BTP officers who are currently contracted officers when they are transferred to Crown Servant status including any implications with regard to terms and conditions and pensions. The Committee intends to take evidence in February and March 2017 and report to Parliament in Spring. You can respond to as many of the points above as you like. Advice from the Committee is to keep evidence reasonably brief and to submit it typewritten in Word format (preferably no more than 4-6 sides of A4 in total). 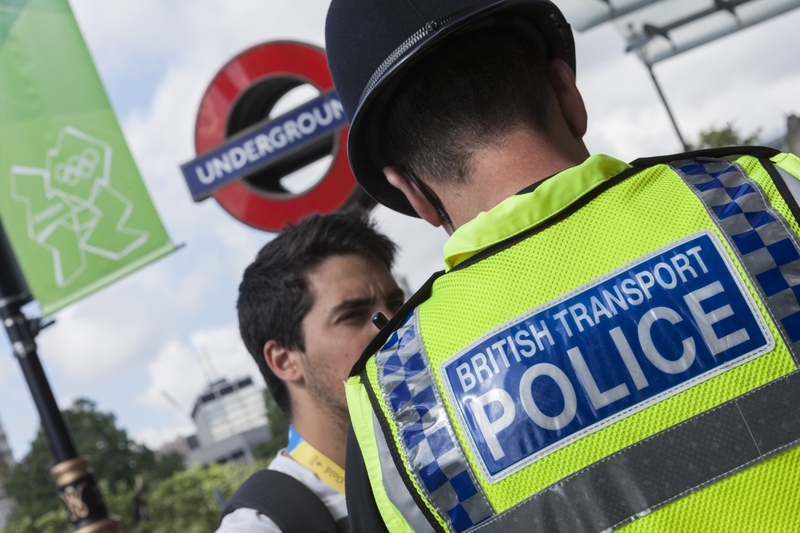 As your Federation, our position remains that policing the rail network in Scotland is best achieved using the specially trained officers and staff of the British Transport Police, and that BTP Scotland should remain a central part of the force. We strongly encourage you to submit your responses to this consultation. You can not only offer a personal view on your unique policing role but those of you in Scotland can speak as members of the communities directly affected by these proposals. While this is an emotive subject, we ask that you respond to the consultation in a manner befitting the service we represent.